Pelican Bay Hotel is pleased to provide the perfect ingredients to your most successful, seamless corporate events. 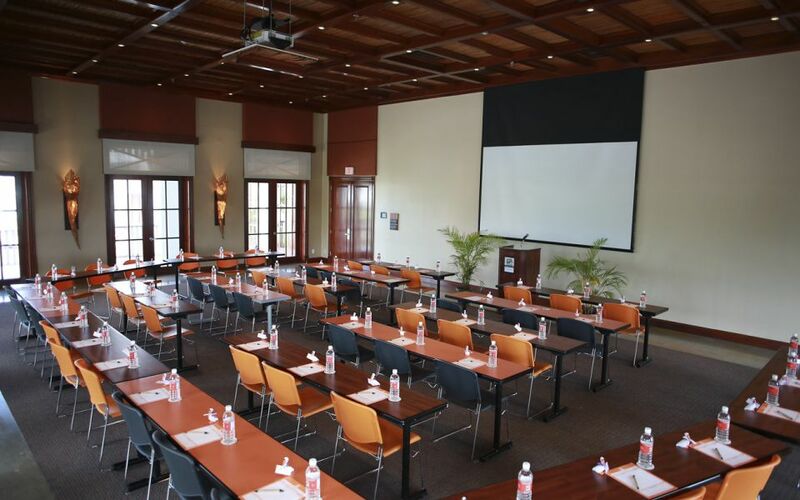 Our Grand Bahama Island meeting venues are equipped with comfortable climate control, versatile lighting options, and presentation electronics to keep your attendees focused. High-speed Wi-Fi is also available throughout Pelican Bay. Beyond our Lucaya meeting space, you can count on our professional onsite planners to ensure no detail is missed when planning your event. Be sure to submit an RFP to start the planning process to choose the right accommodations and venue, and to book activities if needed.